His outstanding works on plant micropropagationled major changes in the production schemes of several important crops. He and his team at the Instituteof Plant Breeding developed the tissue culture protocol for banana in order to produce large quantities of planting materials that are robust and disease-free, allowing for annual replanting, which brought major shift in banana production system, now a standard practice in large farms not only in the Philippines but also in other countries in Asia, Africa, and Latin America. He also established the tissue culture protocol for sugar cane that made possible the rapid production of large quantities of disease-free planting materials. This becomes the standard practice in disease cleaning of sugar cane varieties. Tissue culture of sugar cane has become an integral part of sugar cane agriculture worldwide. Together with his research team, they developed micropropagation protocols for more than 40 important species of ornamental, fruit, and plantation crops, aquarium plants, and forest trees including cassava, white potato, rattan, bamboo, ramie, derris, garlic, and shallot, in addition to banana and sugar cane. He also did innovative methodologies in solving problems of major importance using simple tools. Academician Barba completed his B.S. in Agriculture at the University of the Philippines College of Agriculture(UPCA) in 1958. He served as Assistant Instructor from 1958 to 1960 in the Department of Agronomy, Fruit Crops Section, UPCA.He pursued his graduate studies in the U.S. from 1960 to 1962 at the University of Georgia for his M.Sc. degree in Horticulture, and from 1962 to 1964 in the University of Hawaii with an East-West Center grant. 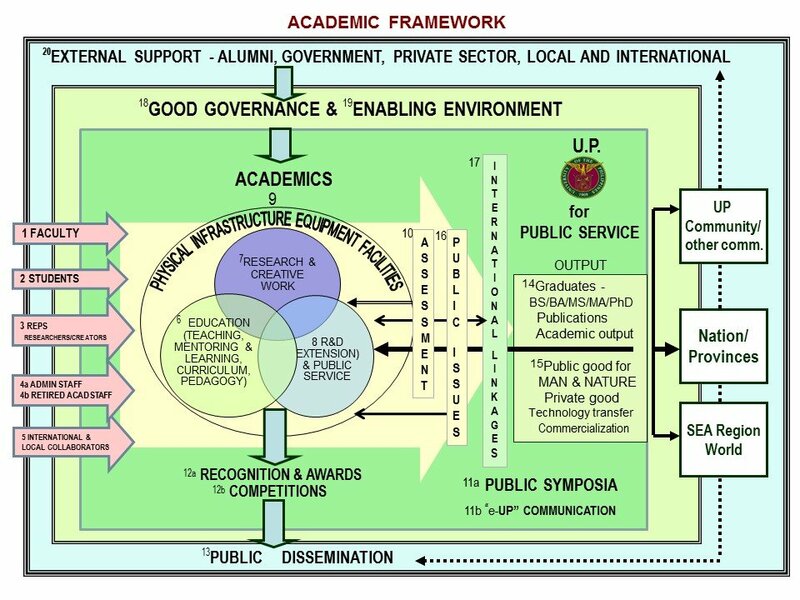 finished his Ph.D. in Horticulture in 1967.
returned to the Philippines in late 1968 and was appointed as Assistant Professor in 1969, later resigned in 1975, and re-appointed as Professor I in 1981. The founding director of the Institute of Plant Breeding (IPB) and 17th President of the University of the Philippines, Dr. Emil Q. Javier, invited Dr. Barbato initiate and develop the Tissue Culture Laboratory, now Plant Cell and Tissue Culture Laboratory and the Tissue Culture Program of IPB, College of Agriculture, University of the Philippines Los Bañosand became its first Program Leader from 1975 to the late 1980s (without compensation). He continues to serve IPB as Senior Consultant up to the present. 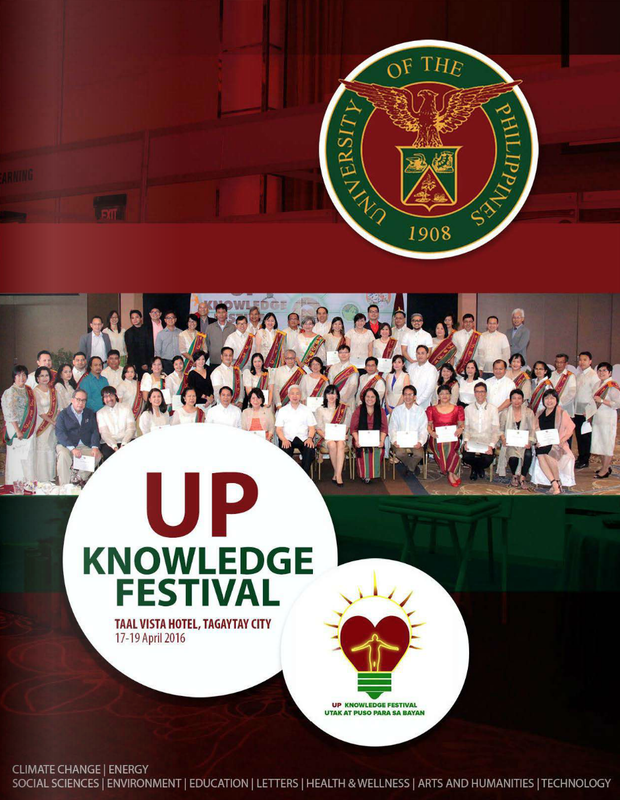 He held significant positions in different private institutions such as: Consultant, Quimara Farms on Mango Production (1969-1985) and Project Director of CORE Foundation (1984-1988). He was also part-time Director of Research at Plantek, a biotechnology company in Singapore partly owned by Tata of India and Sumitomo of Japan from 1985 to 1988. 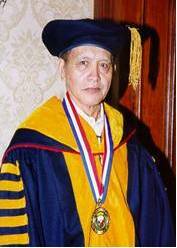 He received numerous awards, such as The Outstanding Young Men (TOYM) of the Philippines for Agriculture by the Philippine Jaycees (1974), Rizal Pro Patria Presidential Award for Tissue Culture (1980), the Most Distinguished Alumni Award, University of the Philippines (2004), and the SEARCA-Dioscoro L. Umali Achievement Award in Agricultural Development (2011), among others. 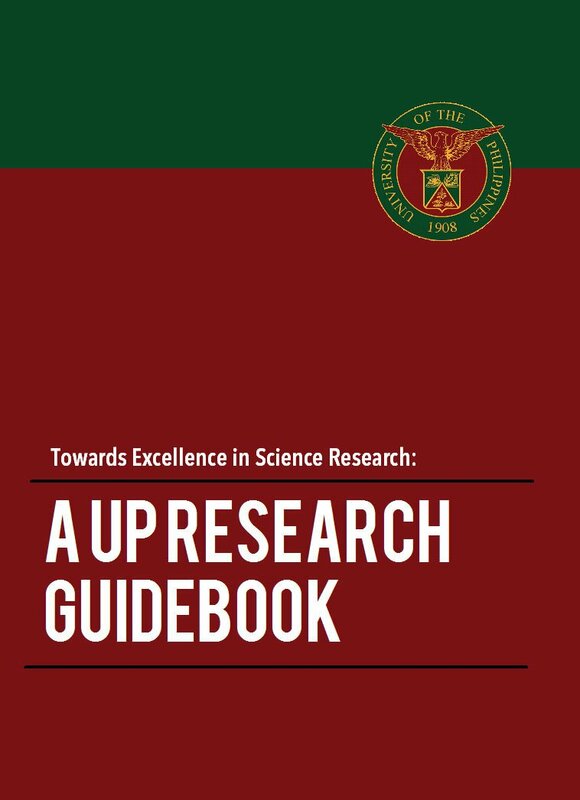 In 2004, Academician Barba was elected member by the general membership at the National Academy of Science and Technology, Philippines (NAST PHL), the country’s highest recognition and advisory body to the government and science community on matters related to science and technology.